Found one, thank you FALfiles!! I, along with nearly everyone else it seems, am searching for a barrel for my Israeli LB kit. 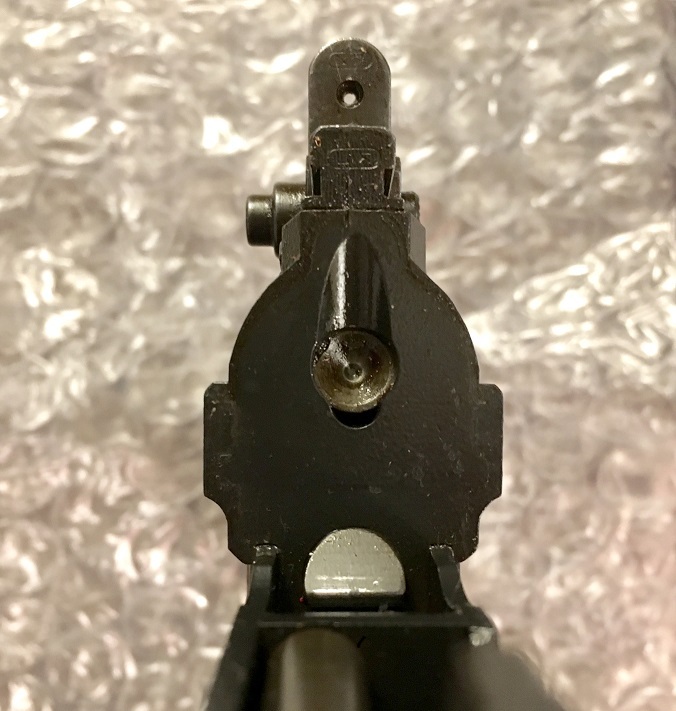 I'd really like an early Argentine lugged non-bipod cut barrel since my kit came with the open ear style gas block. Please PM me with what you have any what you're looking to get for it. I am new here but I have 389 feedback (100% positive) on the AKfiles under the same username. Thanks in advance, picture for attention. Last edited by ClevelandReefer; December 25, 2018 at 11:28. Can you post a pic of your lower? I'm not sure what "type" of lower it is so if you could shed some light onto that I would appreciate it. Being new to the platform I'm not sure what/where the differences are so I hope these pictures help. I got it from DSA on 11/19. Unfortunately one of the ears is bent in but I think I can bend it back. DSA is supposed to be sending me a replacement but they said it will more than likely be a closed ear style. Personally I like the look of the closed ear more. I'm not sure what "type" of lower it is so if you could shed some light onto that I would appreciate it. Being new to the platform I'm not sure what/where the different. Thanks, I'm guessing Type 2 then? Guys, if you don't go to sleep, Santa knows it and may not come. Yeah, I'm pretty happy with it. Although the lower seems to be painted while the rest of the parts are just parked. I'm not sure if that is how they all were or if everyone just got a random receiver,random handguards, random gas block, etc. 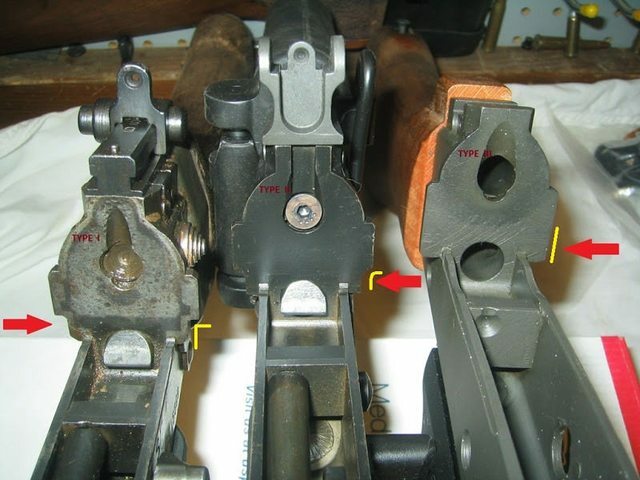 A threaded barrel (for the combo device) would probably be a more accurate rendition since it's a Type 2 rather than the early style with lugged barrel. But, you build it how you like. There was a large combination and conversion on these rifle over time, so just about any combination would be fine. Good luck in the build. 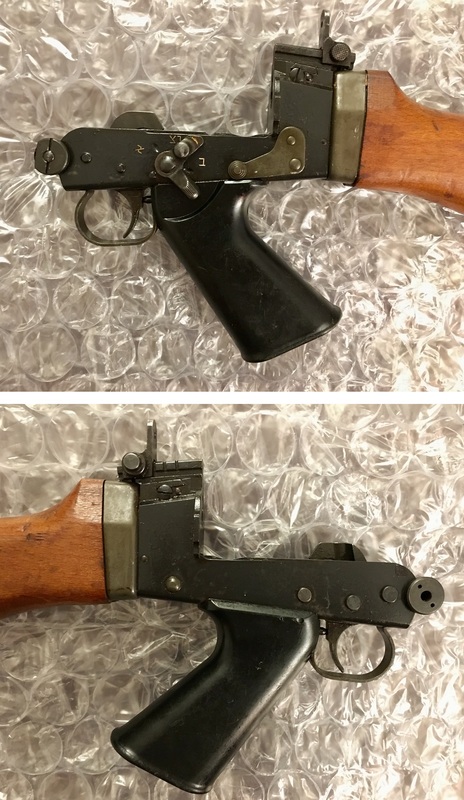 A threaded barrel (for the combo device) would probably be a more accurate rendition since it's a Type 2 rather than the early style with lugged barrel. Especially if the OP obtains a closed ear GB that he prefers. That open ear GB would make great trade fodder, they are kind rare. I see he already has offers to take it off his hands.